The most notable one is the Marine Park project in Madang that was launched recently with construction set to commence with a contractor already on sight to start things. 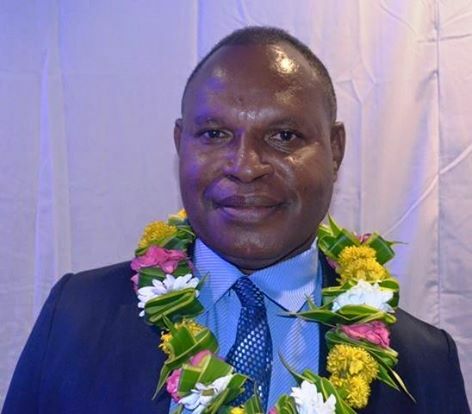 “The government has also approved Heads of Agreement for PNG water and Oil Search Ltd to build a power plant and we should be signing the HoA anytime now because Madang does not have enough power and enough water,” said Maru. Another achievement for the ministry this year is the enabling of the flights from Philippines to PNG that Maru says will make it easier for travel in the region. “Also talks are in progress to engage other airliner to bring in new competition for the route between POM and Singapore in order to bring down cost of travel,” he said. Meantime, the Minister also extended his gratitude to the media for their coverage of events this year, saying it has been of great support in seeing the success of the Ministry in 2015.